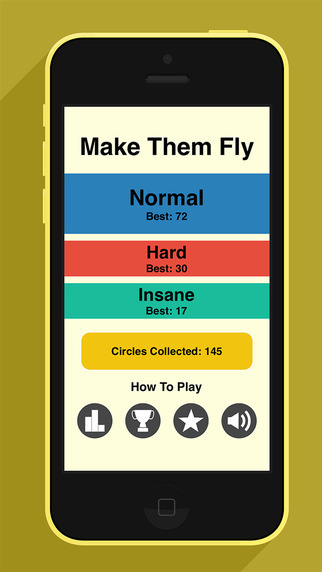 So Simple, So ADDICTING! 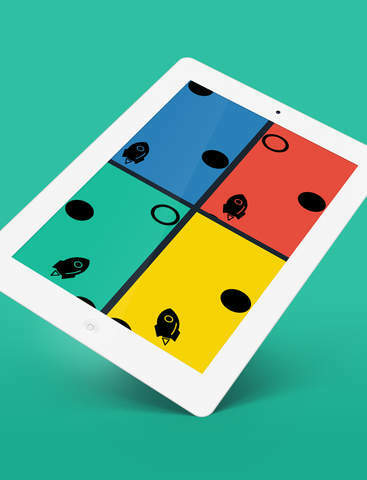 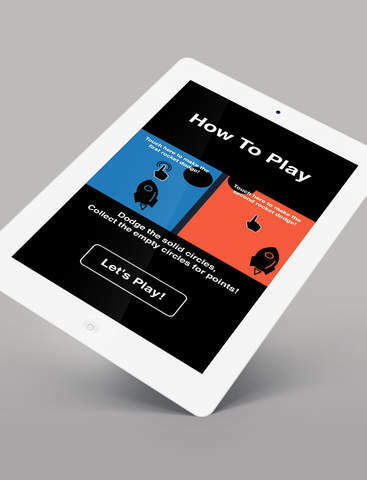 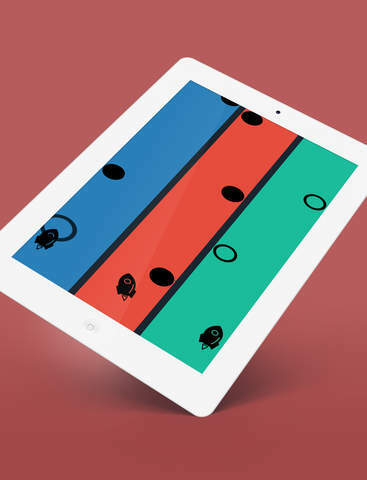 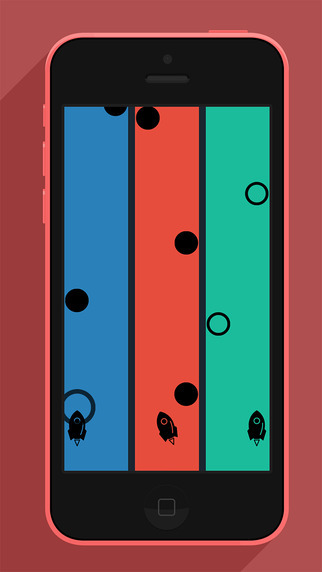 Guide your rockets through the obstacles: dodge the solid circles and collect the empty ones. 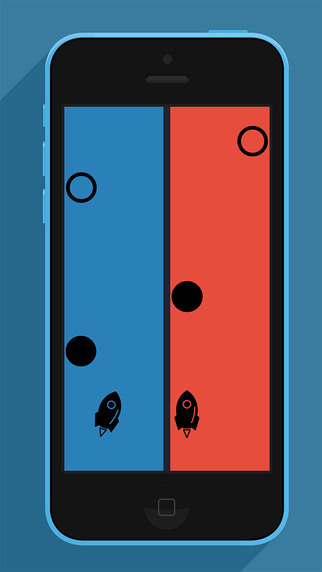 With up to 30 different rockets to unlock, four modes, and endless hour of fun, how far can you get?